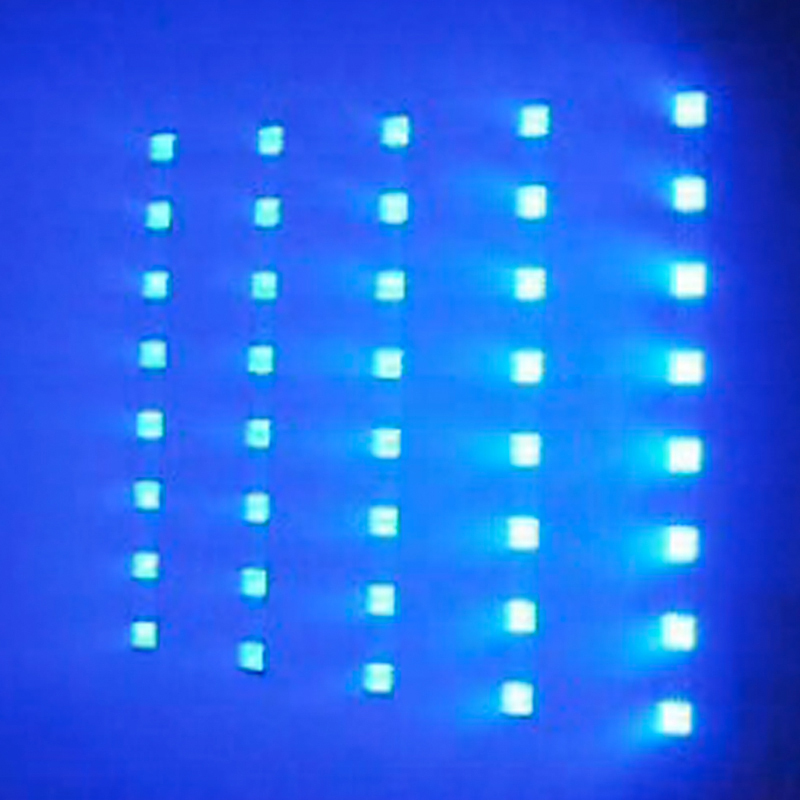 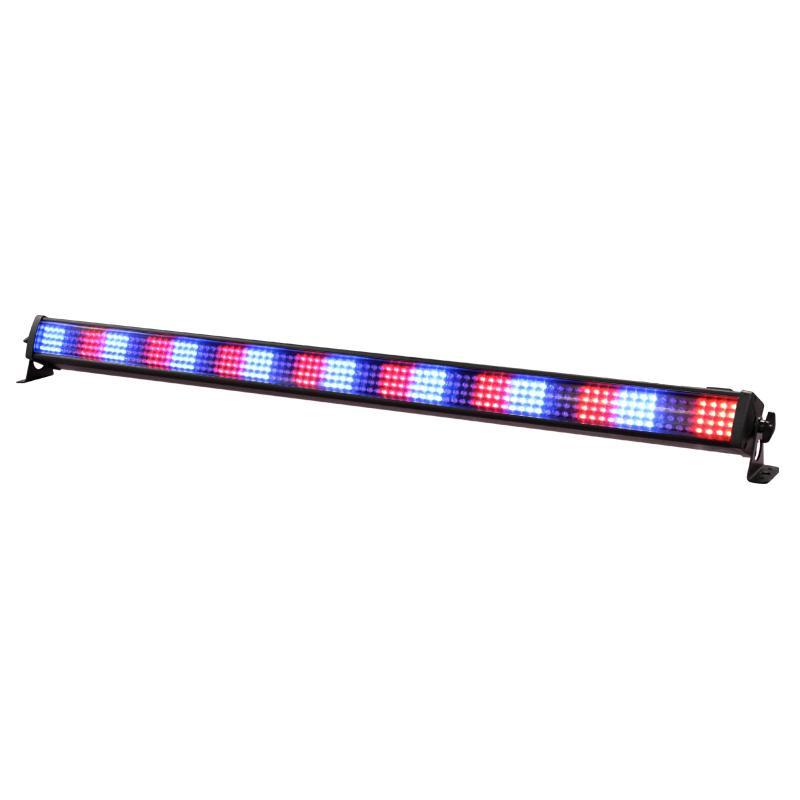 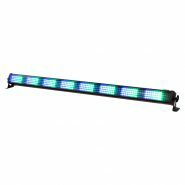 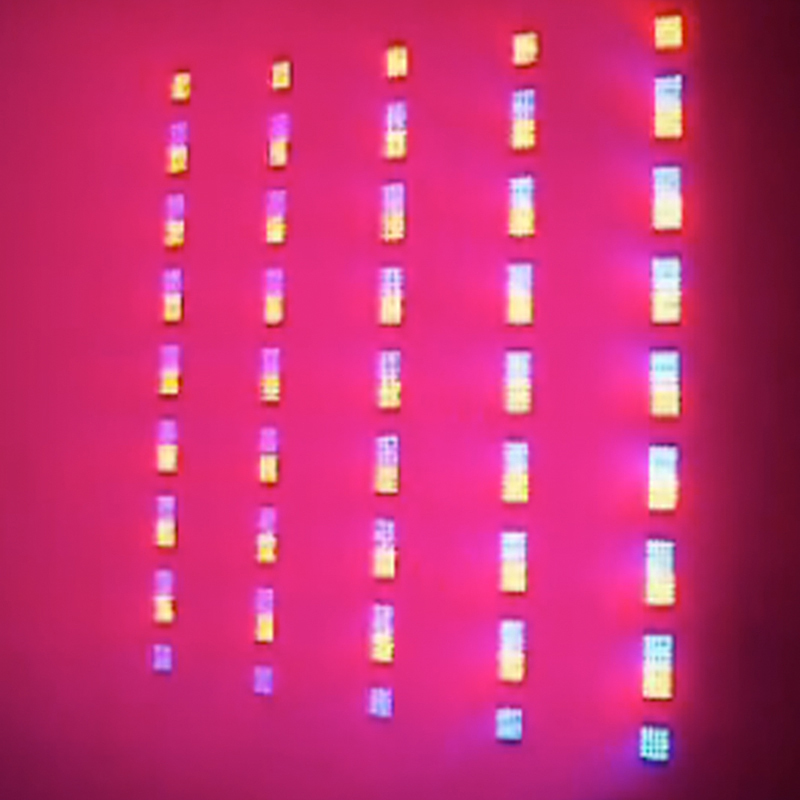 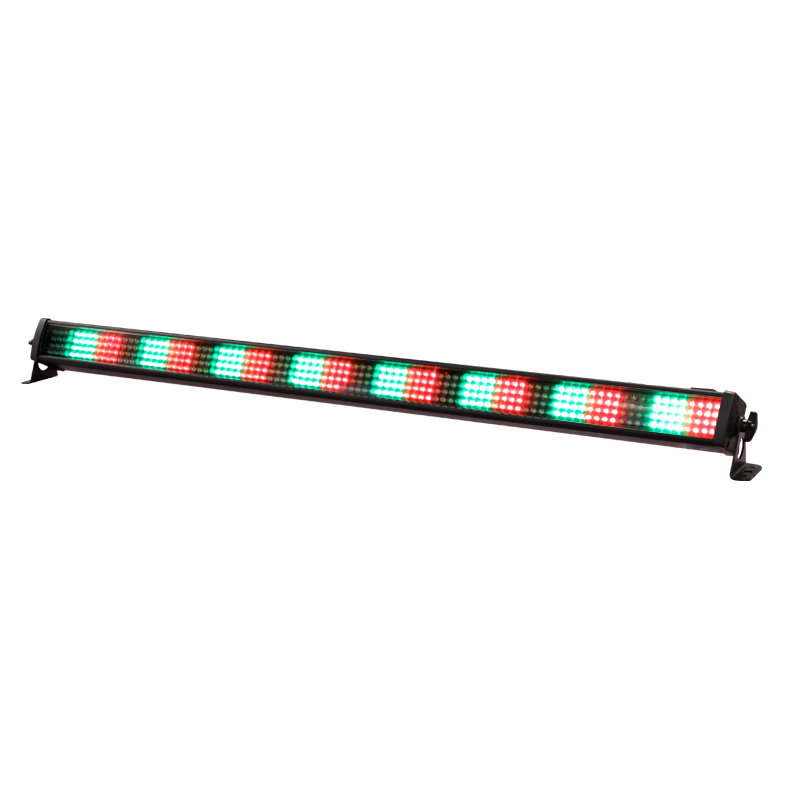 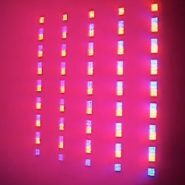 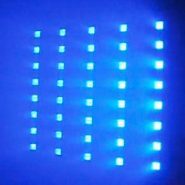 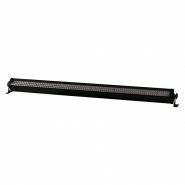 The Octoblox from LEDJ is a LED batten made up of 8 blocks of red, green and blue LEDS (24 blocks in total). 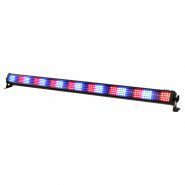 With a total of 384 5mm LEDS, the Octoblox produces real eye-catching chase effects that are ideal for adding drama, colour and movement to any nightclub, DJ or band performance. Onboard programs include, DMX, auto run, channel selection, preset colour, sound active and slave modes.